Zion Guru was birthed as the maternal twin of Nama-Stay, derived from the same core values and life paths. 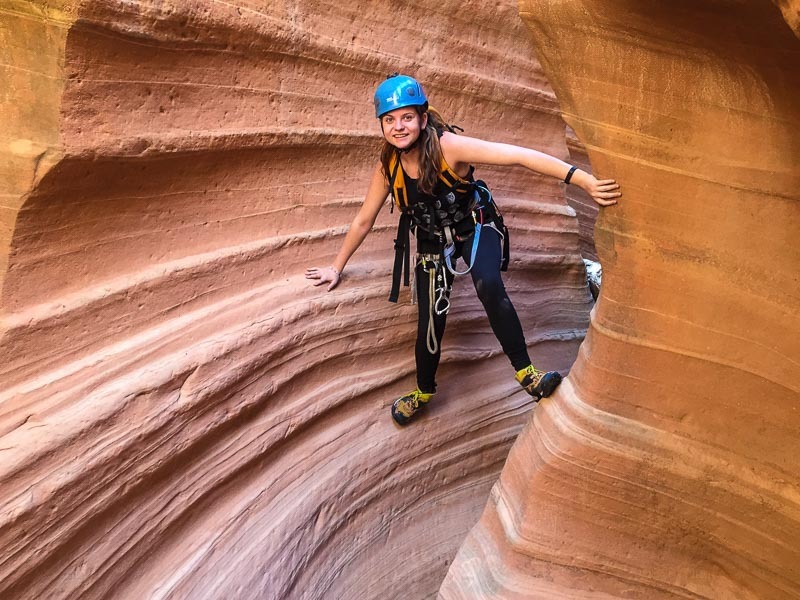 Founders, Catrin and Jonathan Zambella, were spurred by 20 years of adventuring and exploring Zion, developing outfitting, guided services and envisioning a world where all people move toward their highest life purpose in balance with nature. Jonathan and Massimo canyoneering in Mystery Canyon, Zion National Park. 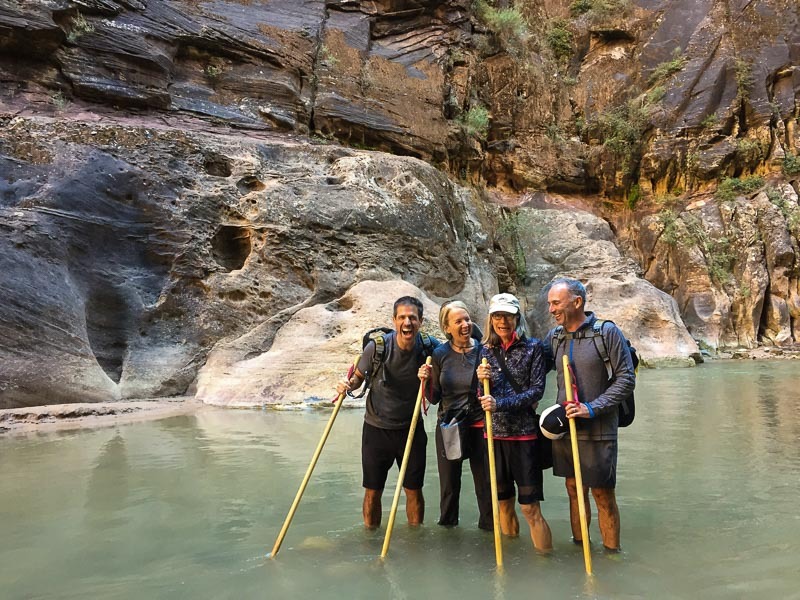 Zion Guru holistically approaches outfitting and guided tours, serving not only your desires for adventure, but also listening and offering quintessential insights to help you maximize your time with your group and minimize your impact on local resources. 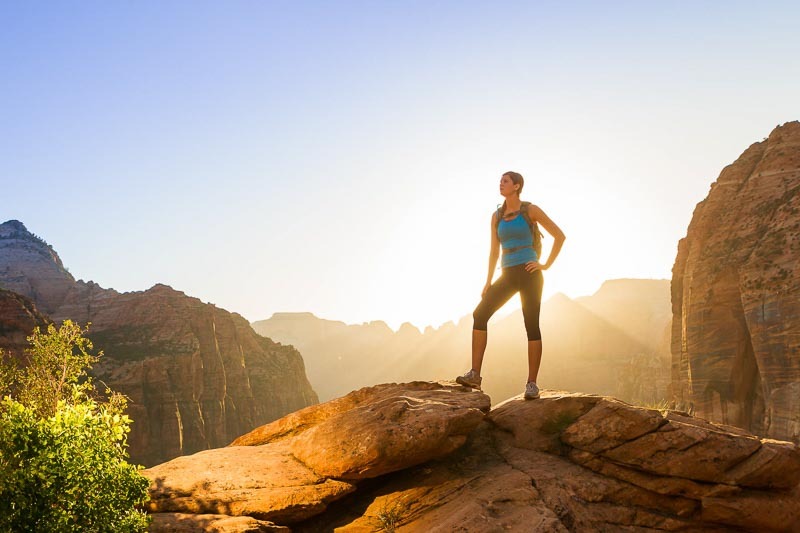 We believe every visitor deserves the best experience possible in Zion. This begins with graciously delivering the space for you to arrive and discover what part of this place will touch you and bring you closer to nature. We look forward in helping you!